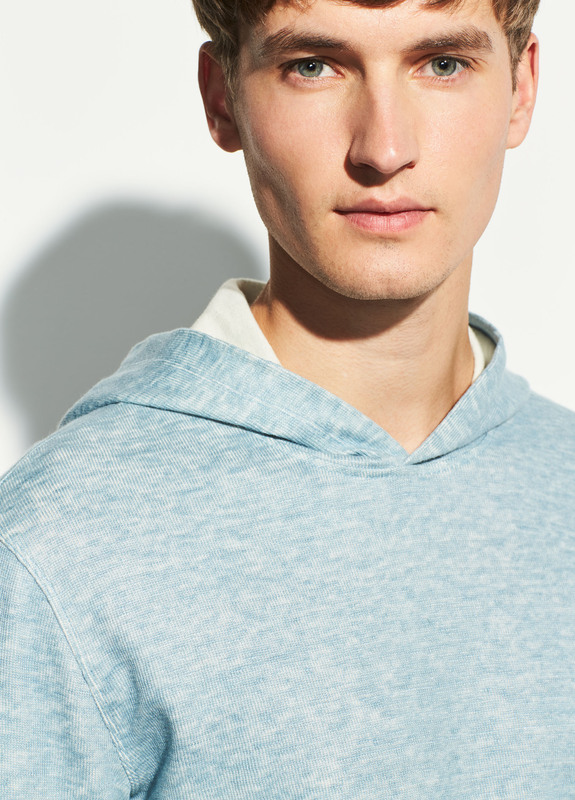 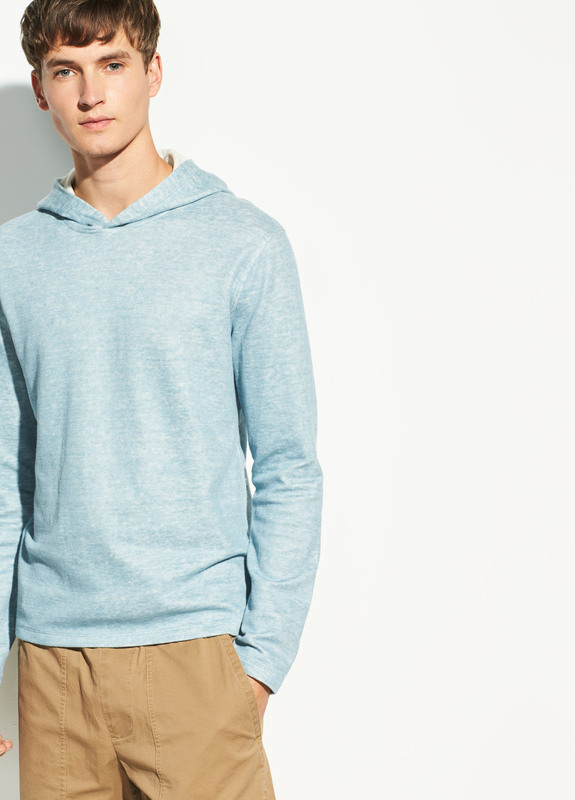 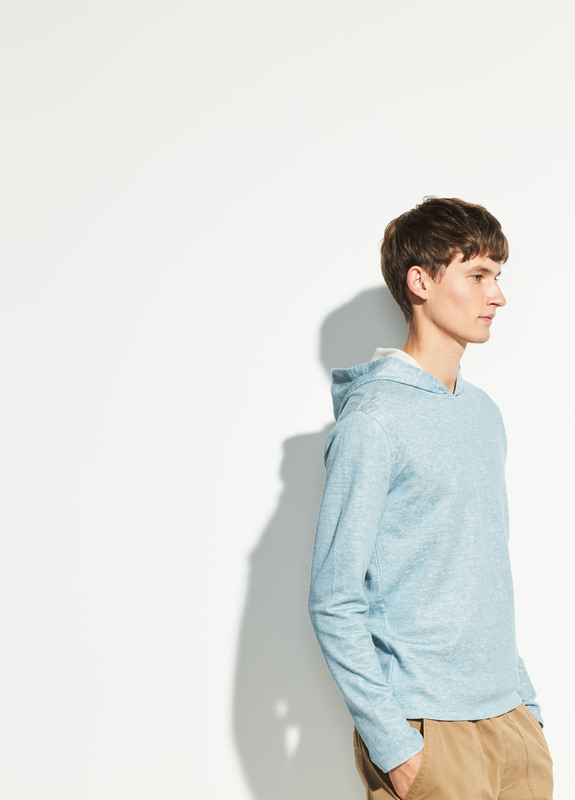 Casual in design, the pullover hoodie is made from a fine cotton and linen blend. 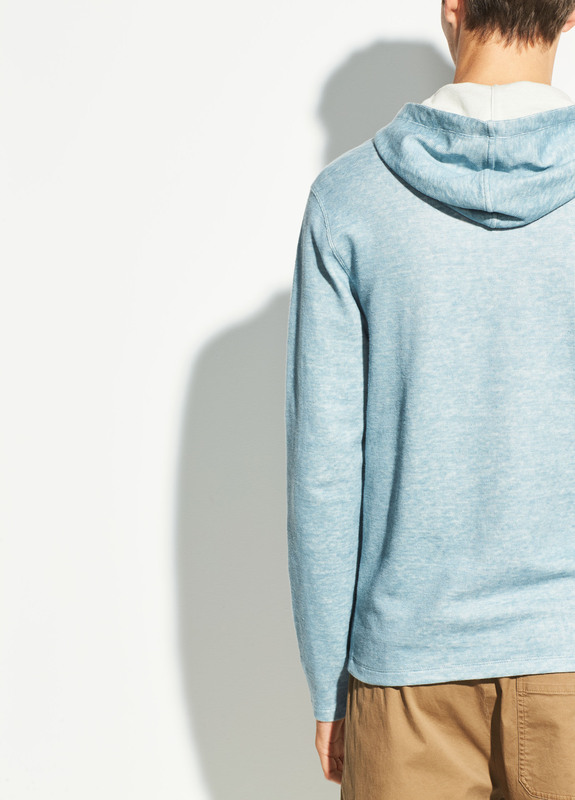 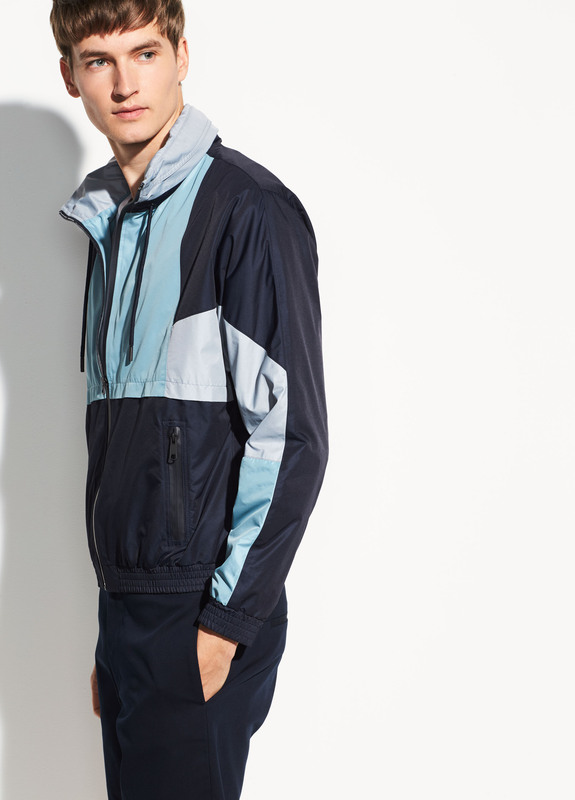 The inside of the hood reveals a contrasting heathered lining. 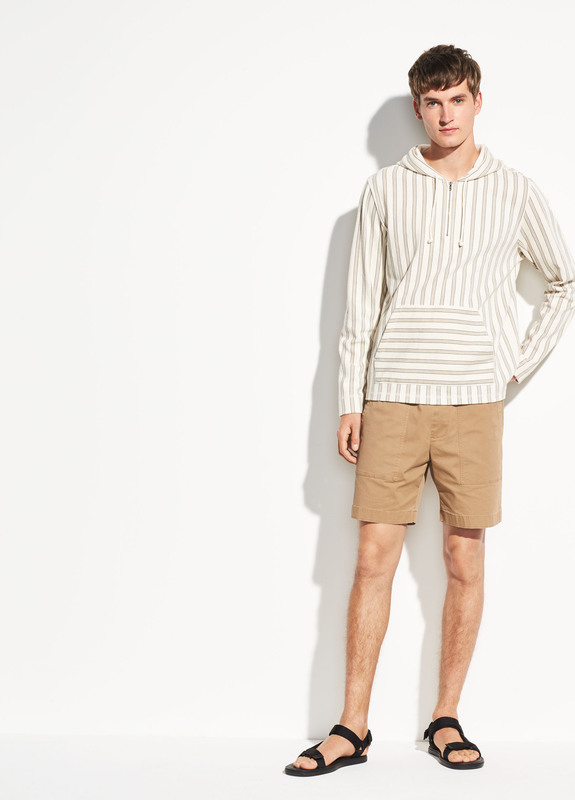 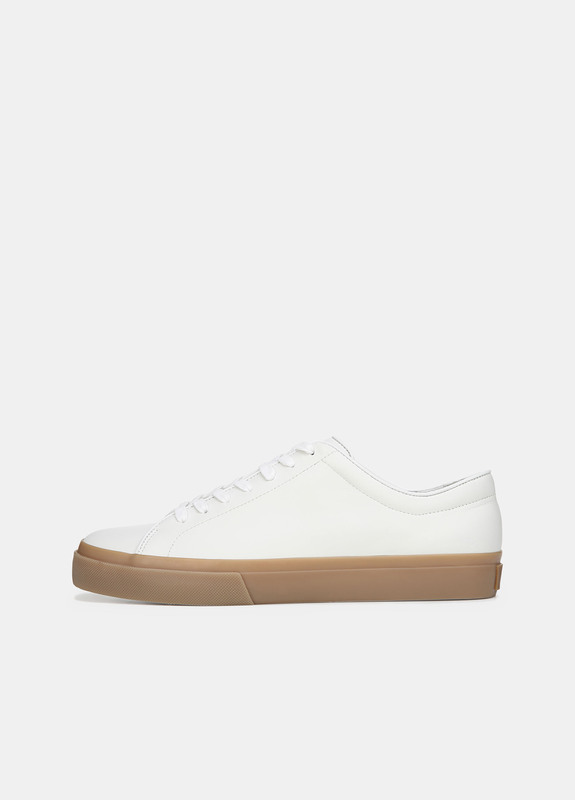 52% cotton, 42% linen, 4% nylon.